"Talent wins games, but teamwork and intelligence wins championships." - Michael Jordan. 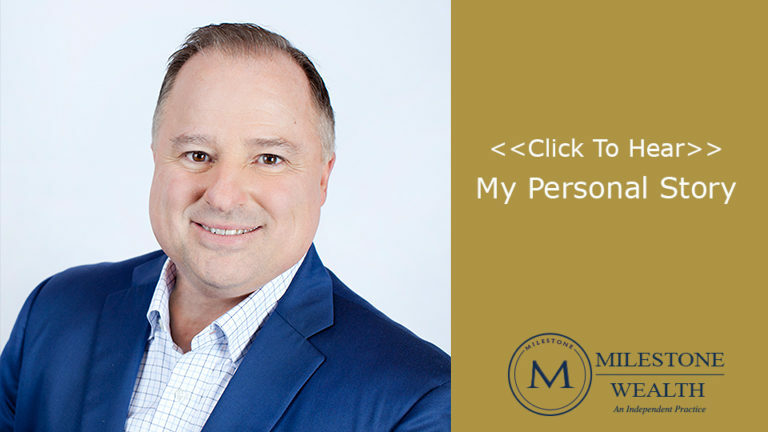 Since 1988 I have been helping business owners and families achieve all the things important in their financial life by serving as their key advisor. 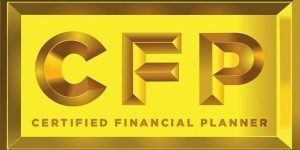 In 1994 I moved to Greenville, NC and in 1997 attained the CERTIFIED FINANCIAL PLANNERTM certification. I was affiliated with Raymond James Financial Services from 2012 to March of 2018. April 2018 I opened my independent advisory firm, Capital Developers, LLC, dba. Milestone Wealth. As an independent wealth manager I am a business owner just like you. My dad was a business owner as a farmer in Illinois. My older and younger brothers are also business owners, as is my wife. I value the entrepreneurial spirit and respect those who are willing to take the risk of failure while reaching for success. These are the people I enjoy working with. I was raised on a farm in Morris, Illinois and attended Western Illinois University and received a B.S. in Agricultural Business. My senior year I served as president of my fraternity, Alpha Gamma Rho. Since residing in Greenville, NC I have also served as the president of the Ironwood Golf and Country Club and the East Carolina Estate Planning Council. I have served on the church council for Covenant United Methodist Church and am serving the third year served three years as the Chair of The Oakwood School board of trustees. I am married to Michelle who is originally from LaGrange, NC and we have two sons, Jackson and Dylan. For the past 10 11 years Michelle is a co-owner of a Pilates studio called The Absolute Studio. Our family actively supports many local charities and Michelle and I feel blessed to be in businesses where we change people’s lives for the better. I was born and raised in Decatur, Georgia, a suburb of Atlanta. I began taking piano lessons at the age of 7, and then organ lessons at 17. I began playing in church at the age of 8, and took my first paying church job at the age of 16. I enjoyed music because I liked playing for church and received a lot of encouragement from people while growing up which helped this rather shy child find a way to express her thoughts and feelings. 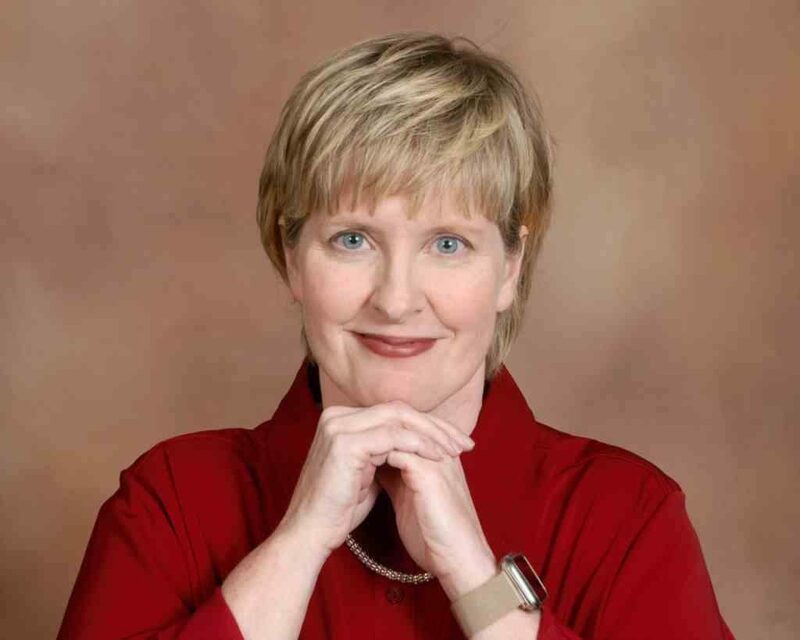 I attended Tift College, Forsyth, Georgia before following my organ professor to Wesleyan College in Macon, Georgia and graduating with a Bachelor of Music degree. I then attended the Southern Baptist Theological Seminary in Louisville, Kentucky and received a Master of Church Music degree. I participated in many organ competitions in Georgia and Seminary and won many. They helped me little by little to start building confidence in myself. I have served churches in Georgia, Alabama, Indiana, Kentucky and North Carolina. I am currently serving as the Director of Music Ministry/Organist at St. Timothy’s Episcopal Church in Greenville after serving as the Minister of Music/Organist at First Baptist Church in Tarboro for eight years. I also teach piano lessons to area students to pass on the love and appreciation of music that was passed down to me from my teachers and professors. After working full-time in church music for ten years, the door was opened for me to have a new way to help other people in 2003 when I studied and became a Financial Advisor at Edward Jones. My years of working with people of all ages helped me to enjoy meeting and talking with people to learn more about their financial goals and dreams. I then went to Merrill Lynch in 2005 as a Senior Registered Client Associate at Merrill Lynch followed by joining Wells Fargo Advisors in the same role in 2009. I have been at Milestone Wealth since April 2016. I hold the series 7, 9, 10, 63 & 66 securities licenses as well as my life and health insurance licenses. I am the proud mom of two rescue dogs, Misty and Blackie, and also enjoy setting out birdfeeders in my yard and watching the birds come to eat. I was born and raised in Alexandria, Virginia. I have called Greenville, North Carolina home since 2003. I have over 15 years of experience working in customer care and client service for Overton’s. I have also worked as a contractor to the United States Government prior to relocating to Greenville, NC. I am currently attending Pitt Community College to earn my Associate in Human Services degree. I will transfer to Eastern Carolina University in pursuit of a Bachelor of Human Services degree. I am married to DJ Jenkins and we have 4 children. Most of our family time revolves around wonderful meals cooked by my husband. DJ is an excellent cook and has worked in the restaurant business in Greenville, NC for over 15 years. We have a daughter and son attending Pitt Community College, a daughter attending Eastern Carolina University and a daughter attending middle school. When I am not spending time with family and friends, I enjoy reading books. I have fallen in love with Wilmington, North Carolina and visit the area often. I am a good listener and I like to take time to help people within our community.